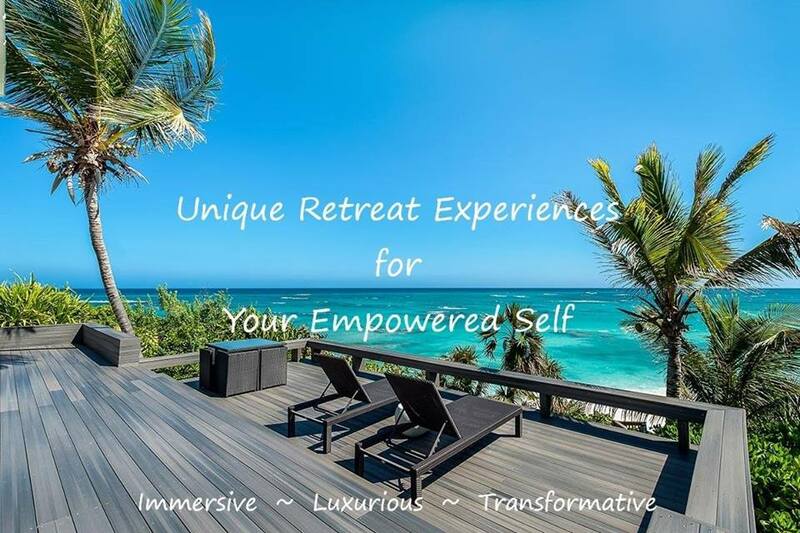 This life-changing 5 day, 6 night all-inclusive retreat for women is scheduled for February 25th - March 1st, 2019 at our breathtaking, private beachfront villa on the island of Eleuthera in the Bahamas. Around these topics, the program provides individual and and group coaching, small group sharing and individual & group exercises. These activities will lead to the creation of a participant’s personal plan. The retreat runs 5 full days of program activity therefore 6 nights of accommodation are provided. Participants should plan to arrive Sunday February 24th (check-in from 3pm) and depart on Saturday March 2nd (checkout by 10am). A casual welcome reception and dinner is planned for Sunday February 24th at 6pm. The rate includes accommodation for 6 nights, daily continental breakfast, lunch, family style dinner and non-alcoholic beverages. > $4450 for Ocean King Suite, double occupancy. > $4450 for Ocean Queen Suite, double occupancy. > $4450 for Garden King Suite, double occupancy. Book with a friend to share and select your room reserve your spot today. Any questions?.. feel free to contact us.